I love Christmas trees. I love most evergreens. I particularly love boxwoods. I know. I know. There are two kinds of people in the world — those who love boxwood and those who don’t. But, I do. Can’t remember without looking if I shared with you my boxwood horror this year. For about 6 years we have had a boxwood hedge around our patio. They did not make it through the winter. I thought it was “winter kill” but I now suspect from the look of things, it was blight. They had to be taken out — all 15 of them! Mr. G was my hero as he took them out one by one. He put up with my tears and was very sweet about it. What a guy! Back to the original subject, Christmas Trees, I love them. Fresh ones. Filled to the brim with ornaments and twinkle lights! This year due to so much travel, we decided not to have a tree but we have twinkle lights everywhere! Lucky for me I still have many boxwoods around the garden. Plenty for making boxwood trees. Such a fun project. When I was a florist I made so many of them and never tired of the project! This week we lost one of the giants of the rose world – David Austin Snr. Mr. G says I have had a secret crush on him for 30 years. That might be true. 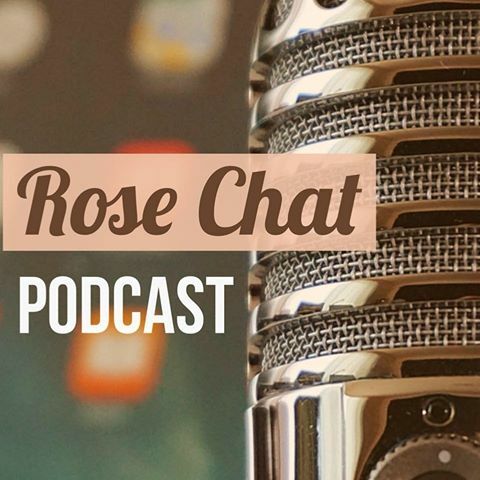 When I was putting my first real rose garden together, I was feverishly researching all types of roses (without the benefit of the internet) and happened on the “something and someone new” in the rose world – Mr. Austin. He was a pioneer that followed his heart and used his gifts to bring us the beautiful Engish roses by blending historical roses (for form and fragrance) with modern roses (for repeat blooming and additional colors). I never had the privilege of meeting him, but he was very well represented by Michael Marriott who worked with him for more than 30 years and shares how special he was. Thank you Mr. Austin for all the beauty you shared with our world. Well done, Sir. Whew, that was a long post. If you made it to the end — Thank You! Merry Christmas friends. Wishing you a holiday filled with joy, peace, love and plenty of twinkle lights! Bloom Thyme Friday: Excited about everything! The above is VERY true! 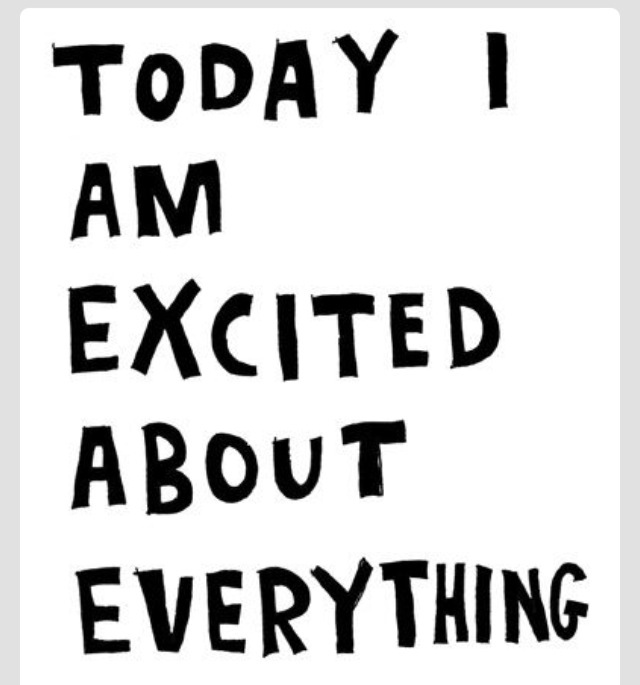 Today is a wonderful day and I am excited about everything! It’s Good Friday and I know He lives. Gonna be in the 70s for the next 10 days. I planted roses today in the sunshine! My spring tree blooms did NOT get nipped by the frost! I am grateful for spring blooms and for GREEN! Click on any of the pics below to start the gallery feature! Sedums made it through the winter with flying colors! Rugosas sending out their wrinkly leaves just as they should.